Heavy, valuable and sensitive materials such as stone, glass, and ceramics must be handled with utmost care. Mistakes and unnecessary waste create considerable costs. 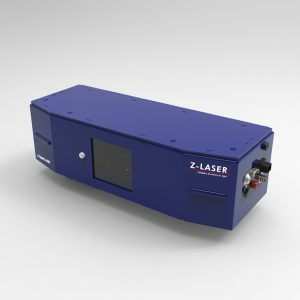 Thanks to our laser projectors and line lasers, these precious materials can be quickly and precisely aligned–for faster processing, higher quality, and less waste. 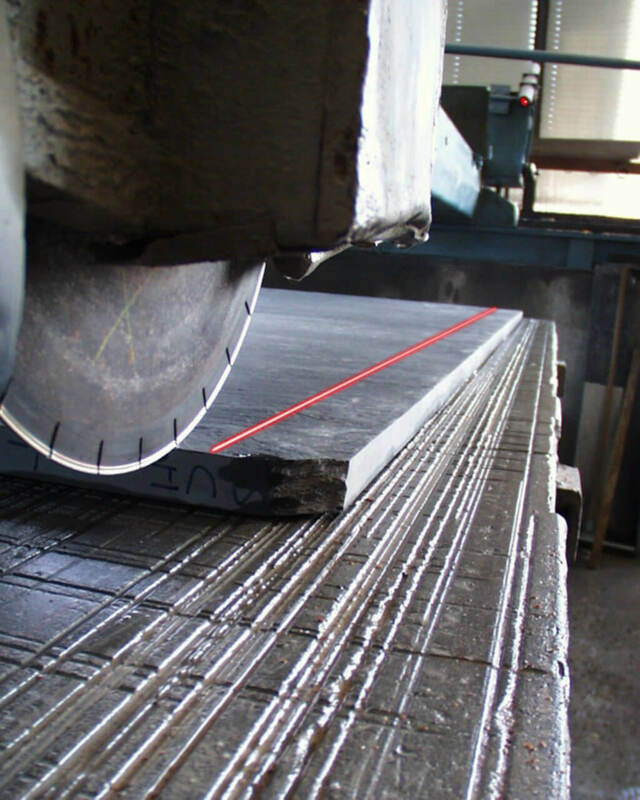 For example, a line laser can simulate the sectioning process of a bridge saw before it cuts. 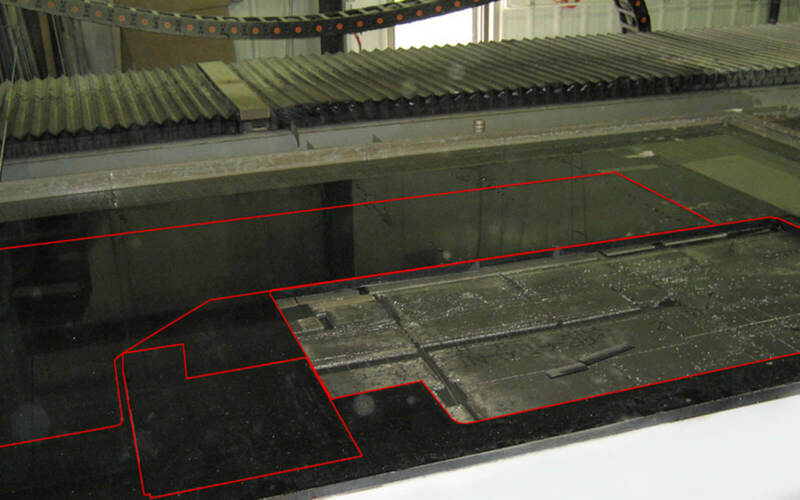 Using complex design files, laser projectors display cutting edges onto the original scale in the production of marble, granite and other stone slabs. In the case of CNC machines, for example, raw materials can be optimally aligned with the contours of the future workpiece. For large working surfaces, several laser projectors are used. Today, modern furniture includes vanity tables, kitchen countertops, stairs, etc., made of marble, granite, hard glass, and special plastic materials. 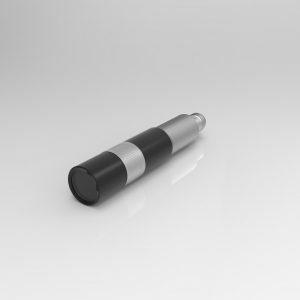 Production is carried out in CNC processing centres. Special vacuum suction devices fix the material for processing. Lasers are used to optimally place the suction cups so they are not damaged during processing. After setting the cups, laser lines indicate the contours to be cut out. Everything is positioned in such a way that the milling cutter cannot damage the suction devices while the work is being carried out. 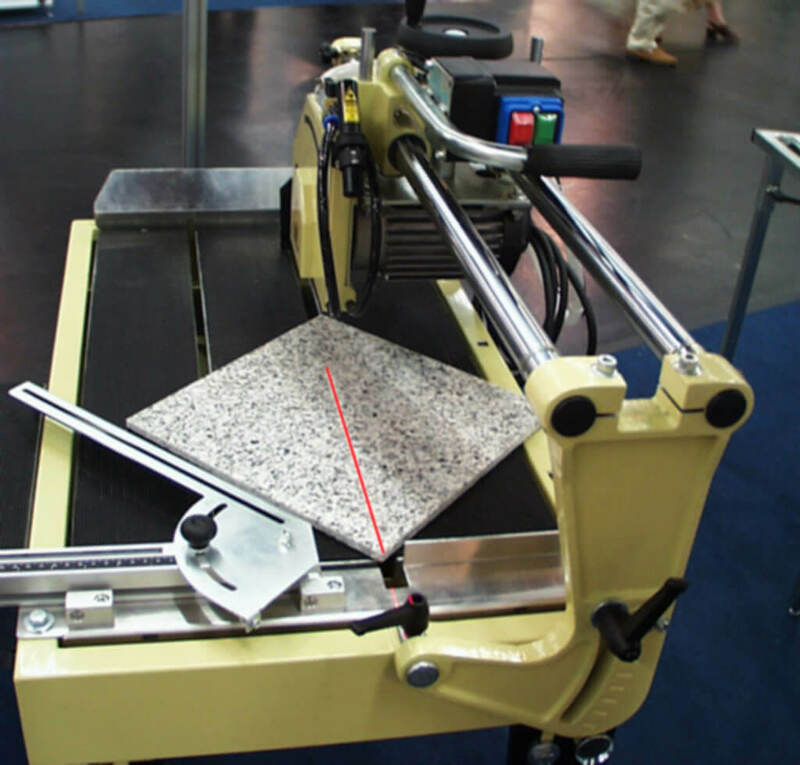 While aligning the workpiece, the laser facilitates the optimum utilization of the material by displaying the contours of the finished workpiece on the stone. Production staff can then align the material so that any defects in the grain are taken into account. The superior, freely scalable LPM laser projection software supports the most widely used CNC formats as well as DXF. This allows contours to be transferred directly to the laser via the machine control. If the sucker height or material thickness happens to be included in the source file, the projection is automatically corrected and set to the correct height. A clear and simple interface for the transfer of data from higher-level control systems is the polling module. The geometry to be projected is written as a file. LPM automatically opens and projects this file. This makes it possible to avoid errors and speed up workflow. Each LPM session can control up to 16 projectors; in a company network, an almost unlimited number of LPM processes can be addressed. For optimal connection to your machine’s controls, please request our CNC control data import filters. Laser lines project the ensuing cutting process onto the tile. Laser lines mark the cutting edge of the diamond disc or saw blade and can be moved, along with the bridge. Alternatively, the laser module is mounted on the saw head and aligned with the edge of the disc. This means the laser line always follows the correct orientation, even if the inclination angle of the cutting disc is changed. Cutting glass is time-consuming and cost-intensive. 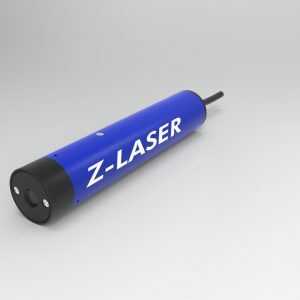 Our laser modules project every step of the cutting process clearly onto the material so that errors are greatly reduced. With glass drilling, the position of the drill is indicated with two intersecting laser lines which facilitate the positioning of the glass plate under the floor drill.